All the winning remixes will be professionally Analogue (TAPE) mastered. 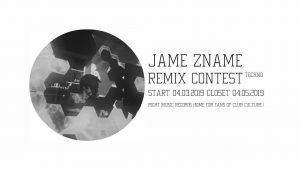 Winners of the remix competition will get  % of sales from all online shops. 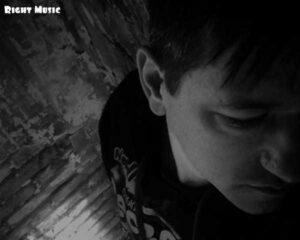 Remixes can not be distributed for sale without the permission of Right Music Records. 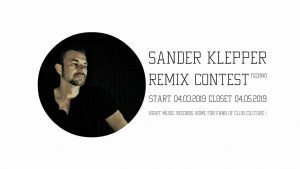 After competition winner is announced you may share your DemoVersion track on your social page.